This drink is our twist on the Disaronno Cranberry Chiller. Originally, I didn't think I would like this. When my husband made it I was like dark liquor and fruit juice? No thanks! That just didn't sound like a winning combination. In actuality, this is one of my favorite drinks; it's fruity and light and perfect for a BBQ or picnic. 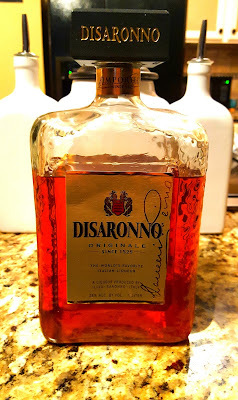 Also, I'm always looking for new ways to mix Disaronno (it's also nice just on the rocks) because it's such a nice liqueur. If you didn't know, Disaronno is an Italian amaretto flavored liqueur, which has an almond taste. 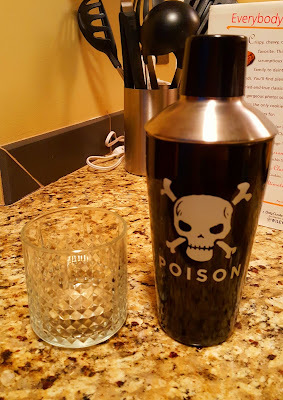 Also, the bottle is gorgeous! This one is another easy one, you just put all the ingredients in the shaker with some ice and shake, shake, shake. 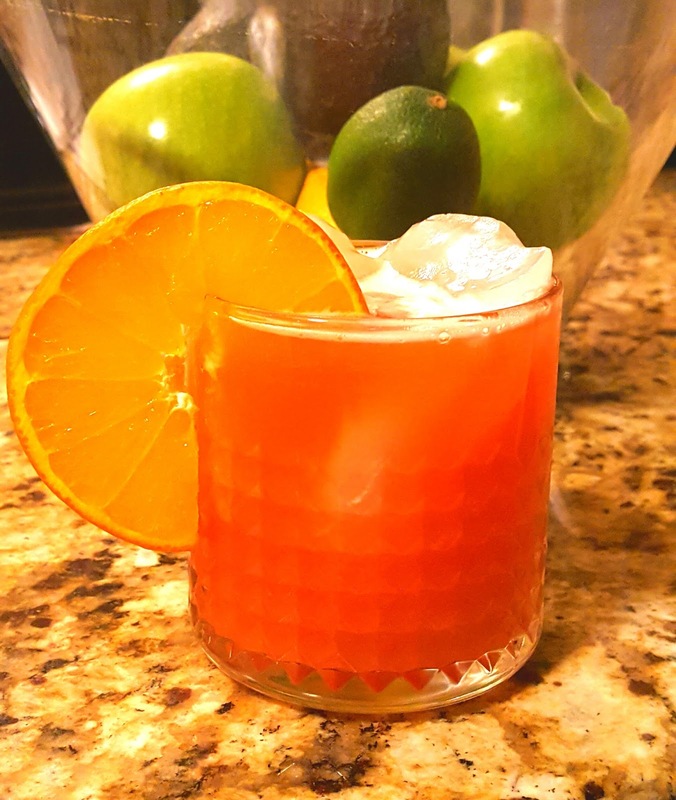 Other variations can include switching the cranberry for pineapple juice, or adding in some coconut rum, both would make this light refreshing drink even more special and holiday feeling. I've got other ways to mix it up with Disaronno, but I'll save those for future drink posts. If there was only one drink you were going to try from this series, I'd say try this one, it's so good! I'll have to show this recipe to my OH. Disaronno is Dave's favourite liqueur although he usually just mixes it with apple and pear juice. I love a little mixed in with a hot chocolate for a really decadent cosy drink! This cocktail sounds so amazing! And I LOVE that cocktail shaker!! Great post my lovely friend I hope you are having a great week. It sounds interesting and the shaker is so cool! Looks so good! Too bad I don't drink alcohol or cocktails. Weird right? Haha. This looks delicious! It would be fun to try with our upcoming BBQ this weekend. I have actually never tried Disaronno, but maybe it's time I do so! Have a lovely, long weekend Kim! Looks so yummy! 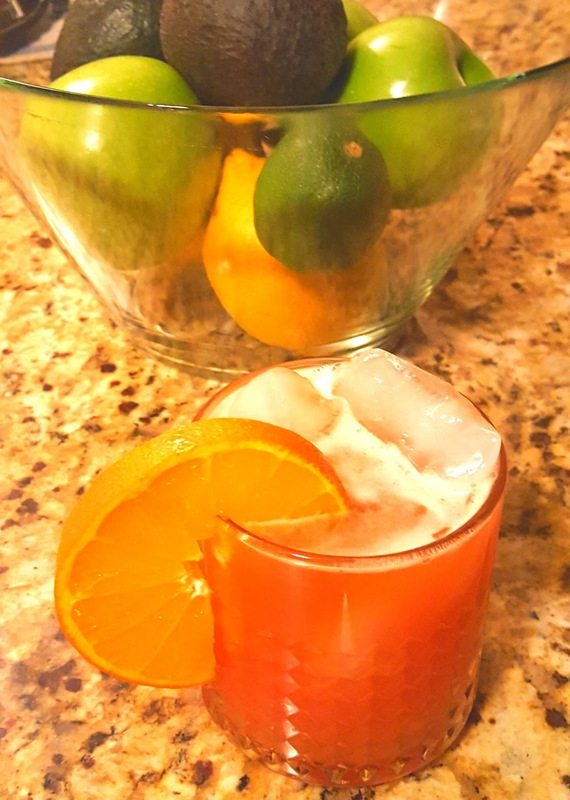 Love cocktails!! YUM!! You know I adore your cocktails Kim!! Have the BEST Holiday weekend gorgeous friend!! So I'm making the mistake of reading this one on a Saturday morning....it's after 5 somewhere? 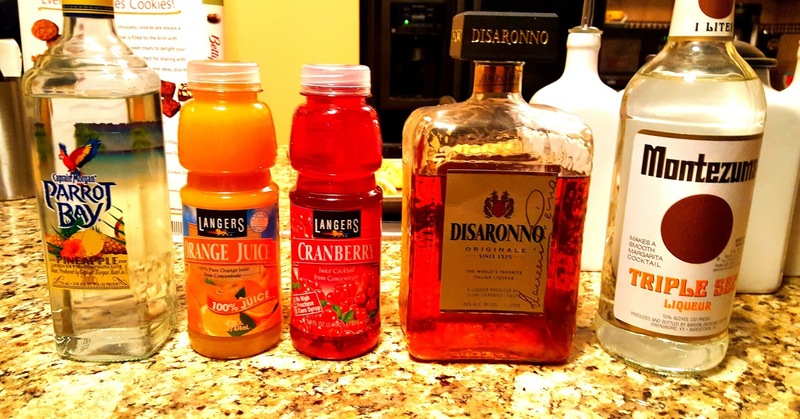 I don't think I've ever had Disaronno, but this combo sounds so good!